In the world of digital marketing, change is the constant. But at Nanigans, we see one clear trend among today’s top performance marketers: bringing online advertising efforts in-house. Our customers believe that advertising performance is critical to their business success and too important to be left to third parties. 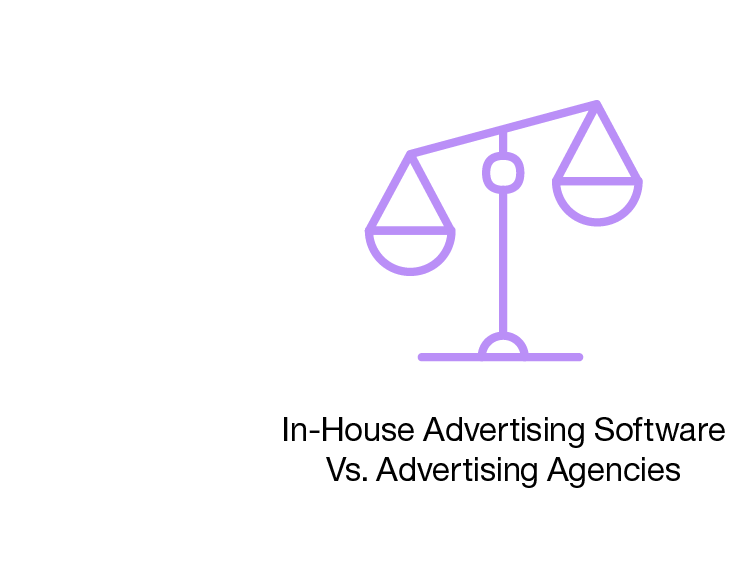 When a marketing organization outsources its online advertising efforts, ad spend can be quickly eaten up by agency fees and the ad tech tax, which can range from 15 percent to as high as 70 percent. Plus, engaging external parties means funneling data to any number of third-party players, introducing concerns about data leakage and an overall lack of reporting transparency. But, most importantly, no one knows a company’s products and services like the internal team involved in marketing them on a daily basis. Our customers want to be able to capitalize on their in-house expertise, channeling it into an online advertising strategy that’s agile, responsive and highly effective in driving revenue. Nanigans created a comprehensive suite of software tools to help in-house marketing organizations do just that. To deliver these services to customers worldwide, we needed support from a cloud partner we could count on for performance, scalability and international reach. When we initially began hosting data-intensive workloads for our e-commerce and performance advertising customers, we quickly hit capacity with our data center services provider. We subsequently turned to an IBM Bluemix cloud hosting solution, which has been a tremendous asset as our company has grown over the years. The switch to Bluemix has allowed us to accommodate our workloads and scale internationally as our business demands. And we don’t have to worry about low-latency service delivery in an industry where every fraction of a millisecond matters. As one of the largest ad-buying partners within the Facebook Marketing Partner ecosystem, that confidence is essential for us. For example, an iconic apparel retailer wanted to drive new and repeat online purchases by deploying its Facebook ad spend more strategically. 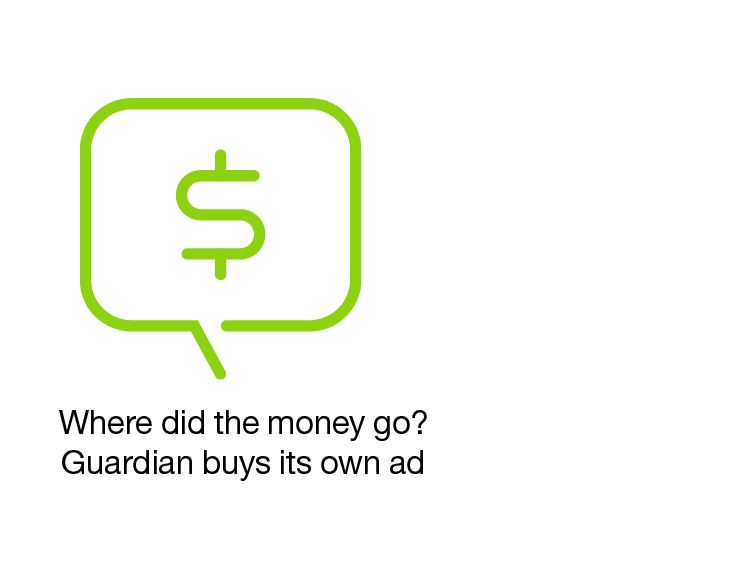 Such large global companies may be investing hundreds of millions of dollars in online advertising, but without tools to help them understand how to turn ad spend into revenue, these investments can be largely ineffective. With cloud-based Nanigans software, including functionality designed to dynamically test, identify and scale top-performing ad units across target audiences, the retailer increased its Facebook return on ad spend (ROAS) by a whopping 801 percent in just two years. While the marketer is always in control, these kind of results are a credit to Nanigans’ best-in-class engineering and data infrastructure. 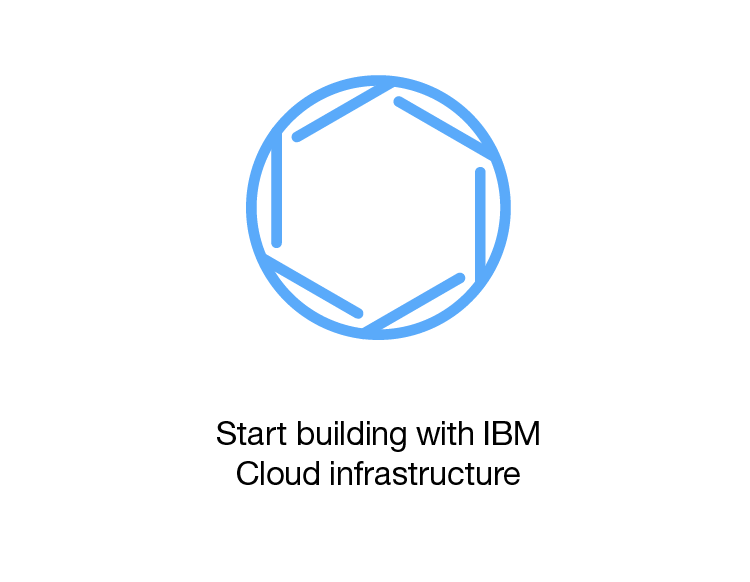 Backing our offerings with IBM Bluemix means that we can deliver the services our customers need to take control of their online advertising efforts and drive success. To read 2017 IBM Cloud Stories visit http://ibm.co/2iKoD4d .